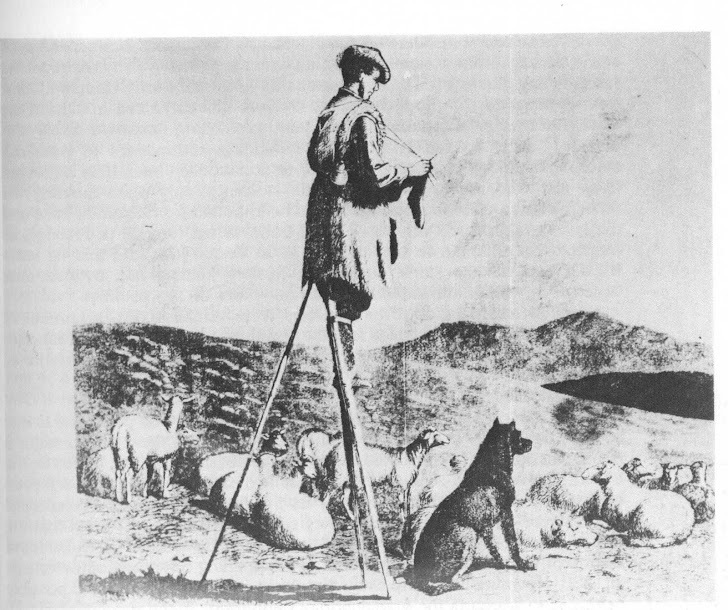 Why is the French shepherd knitting on stilts? : When knitting becomes an obsession......"The Last Knit"
When knitting becomes an obsession......"The Last Knit"
Knitting is so satisfying when you complete an article of beauty ... but I have found I am quite obsessed whilst on the project and it is a relief to finish......till next time!!! !